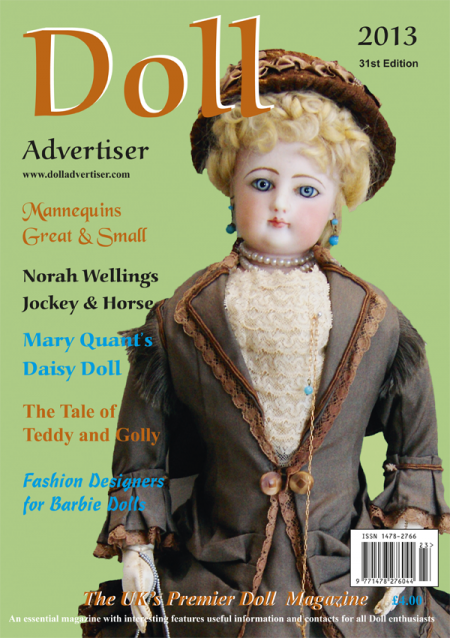 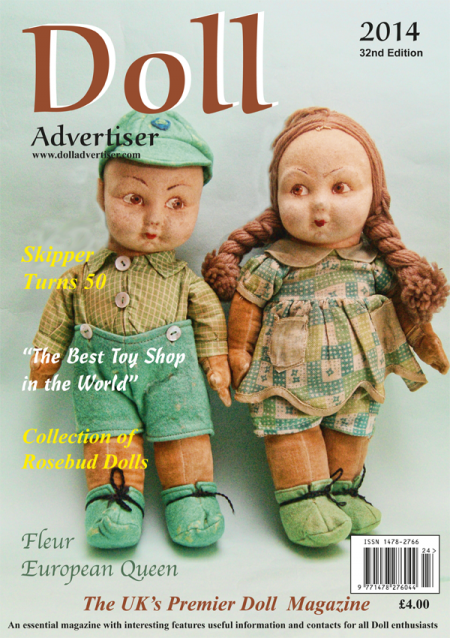 The 42nd edition of the Doll Advertiser is now available. 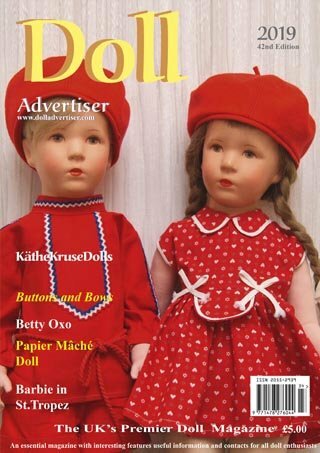 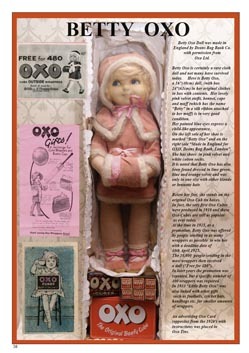 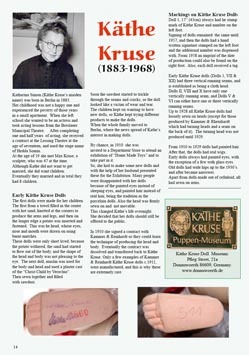 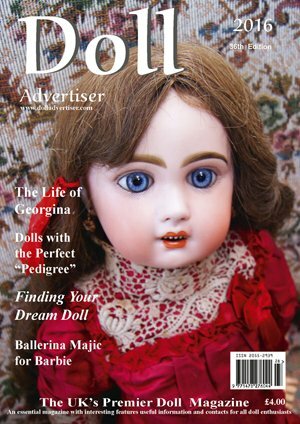 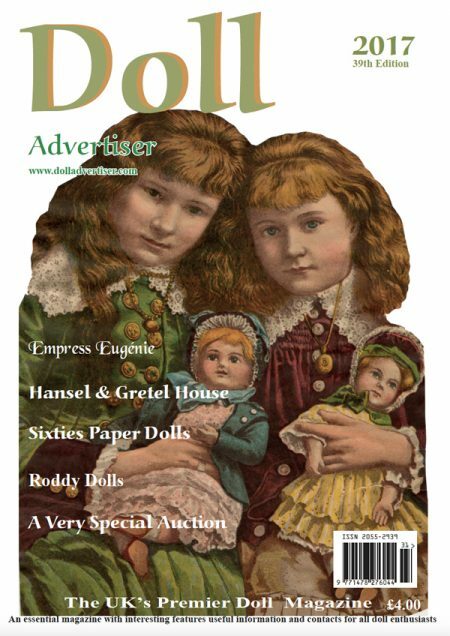 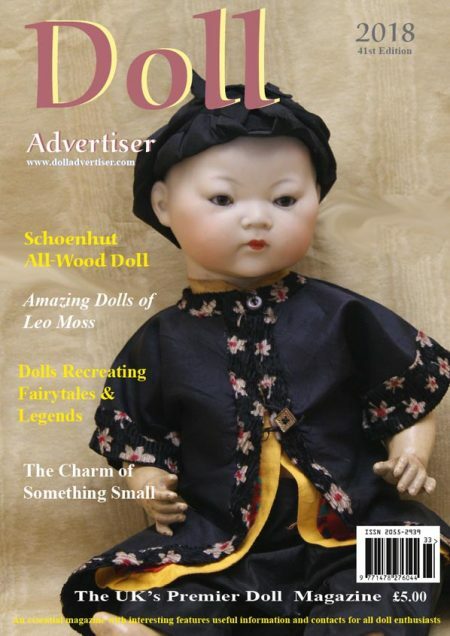 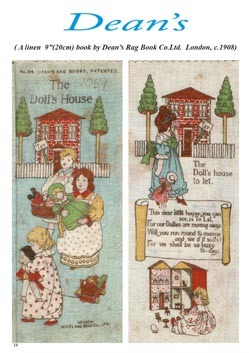 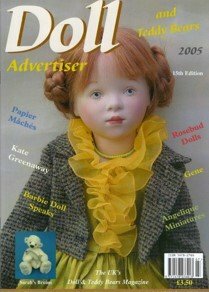 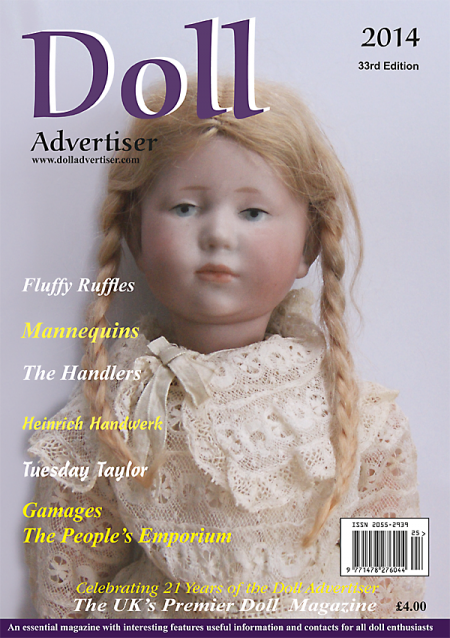 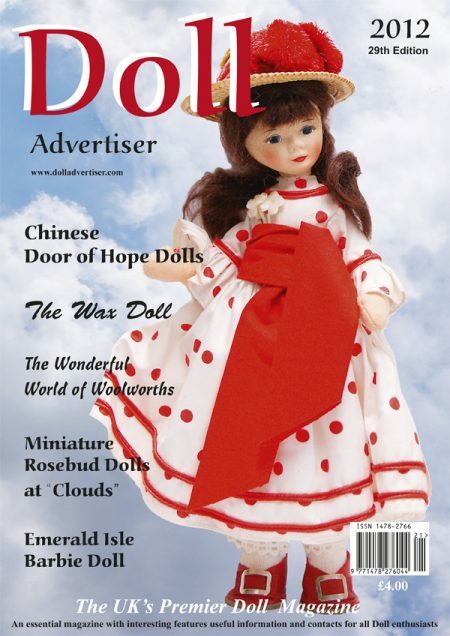 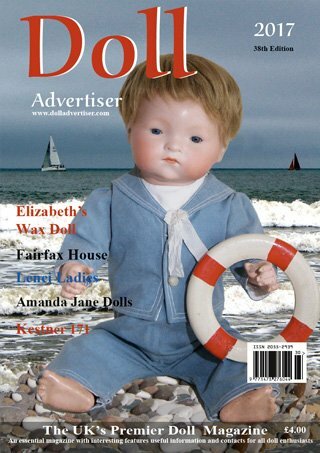 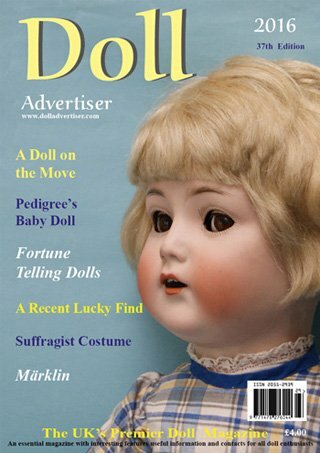 The Doll Advertiser is an A4 colour Magazine with 64 pages, many interesting features, useful information and contacts for all Doll enthusiasts. 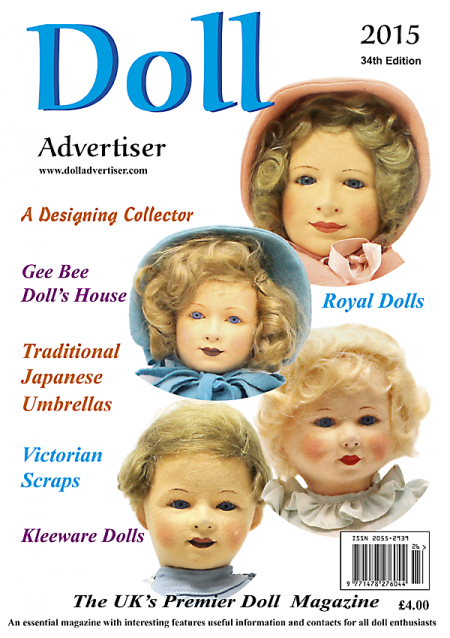 £7.50 includes postage in the UK only. 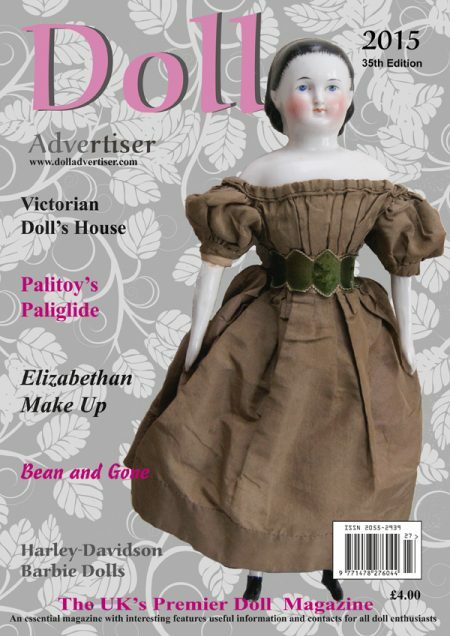 Subscription £15 for 2 issues – includes postage in the UK only. 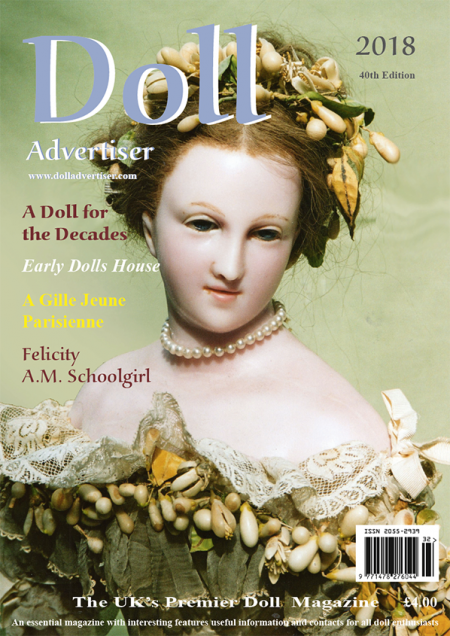 NEXT ISSUE (43rd edition) out in September 2019. 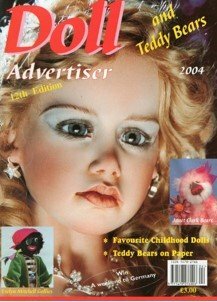 We still stock back issues from as long ago as 2007. 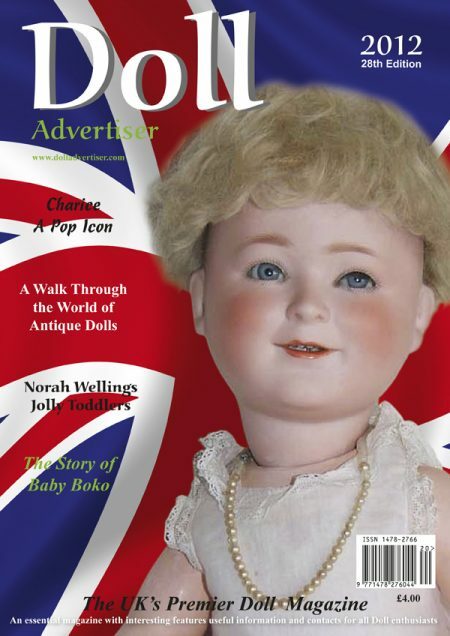 Click here to go to our Back Issues page.